Notes: lady of Gertrude Blount, M. of Exeter. Notes: John Dudley, later Duke of Northumberland, and Imperial Ambassador Van Der Delft were his godfathers; and lady Paget his godmother. Notes: Student at the Middle Temple in 1593. 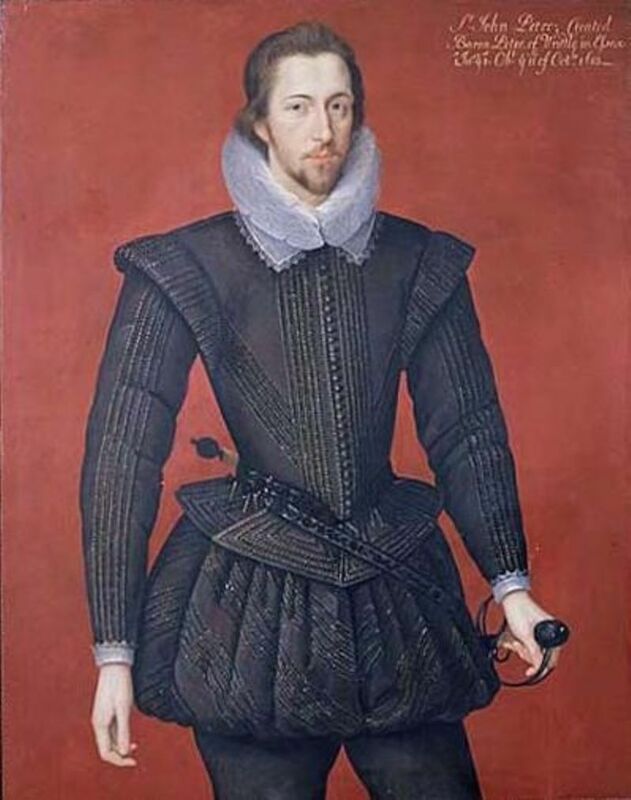 Member of Parliament for Essex 1597-8. 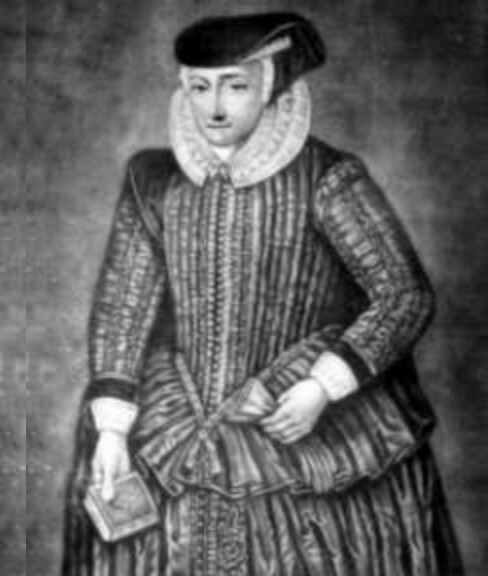 Married in 1596 to Catherine, 2nd daughter of Edward Somerset, 4th Earl of Worcester. Male heir born 1599. Succeeded 1613.